Four hours riding around the countryside with two pub stops for refreshments throughout the day! Riders must be able to confidently canter through open fields on their chosen horse. *Please note the cost of lunch and refreshments at the pubs is not included in the price of the hack. 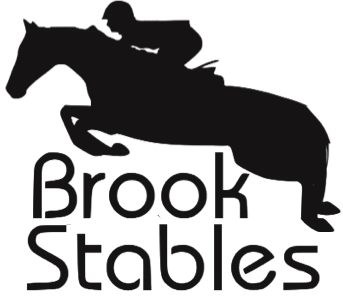 Riders must be able to confidently walk and trot through open fields on their chosen horse. Will include some steady canters. Join us and spend the whole day with our horses and ponies. Children will get to experience owning a horse or pony for the day and will learn about how to properly care for them and ride them. 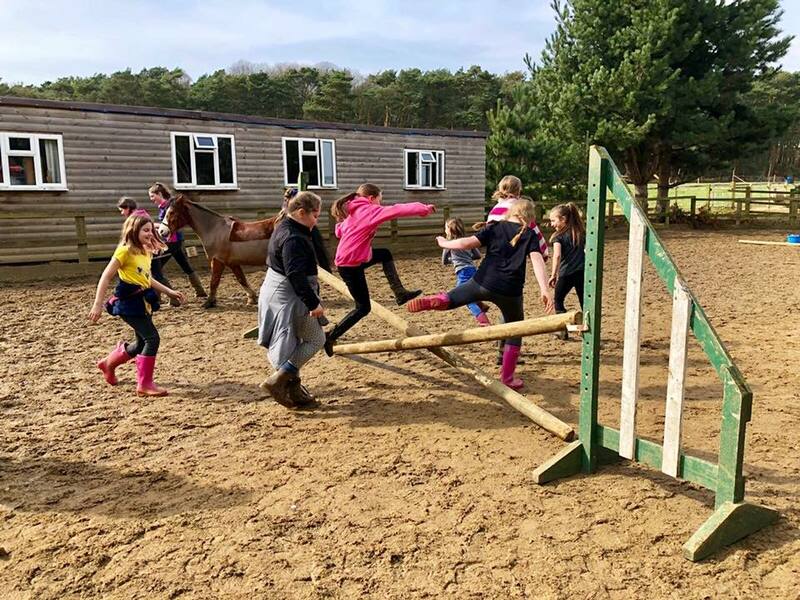 Includes approximately two hours riding which might include hacking, gymkhana, jumping, lessons etc and three hours learning how to look after the horses and ponies and being around them. Lots of games and fun to be had! All abilities welcome. Ages 6 upwards. Children will need to bring a packed lunch, plenty to drink and lots of WARM, WATERPROOF CLOTHING as it is likely to be cold! 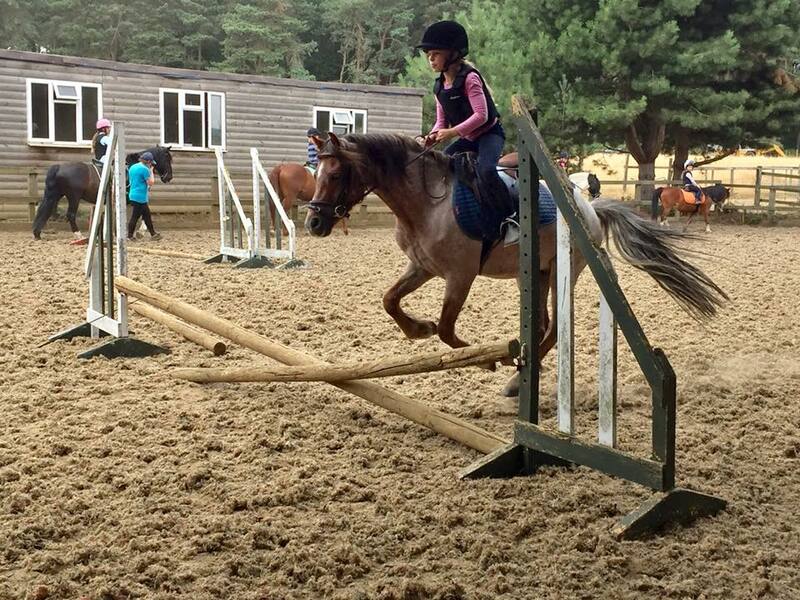 RIDERS MUST BE ABLE TO TROT AND CANTER INDEPENDENTLY.